Gutters are an important aspect of the home. Therefore, it is increasingly important to find the best gutter contractor to come out and not only inspect, but repair and maintain the gutter system on your home. If they’re not working and need to be replaced, it is also important to have a knowledgeable contractor that knows how to replace the entire system for a better one. Here are ways to find a dependable gutter contractor what you should consider prior to hiring them for your gutter jobs. Always speak with more than one gutter contractor. You need to know what they’re going to do for you and how they’re going to do it. You also want an estimate on the work you’d like to have done, as well as compare how you feel about each of them. Don’t always go with the lowest estimate. You want quality more than the low price you must pay for the services. This is going to go a long way when choosing the best one for the job. Make sure to find out their background and experience. While this should go without saying, sometimes people do not do enough research on a company only to find out they are not doing the job right or perhaps are not reputable or dependable. Always do your research! Find out if they’re insured. If they are on your roof or close to it and cleaning off your gutters and they fall, you want to make sure that everyone is covered in the end. This is what is going to help you stay on top of everything, while protecting not only the professional, but you. 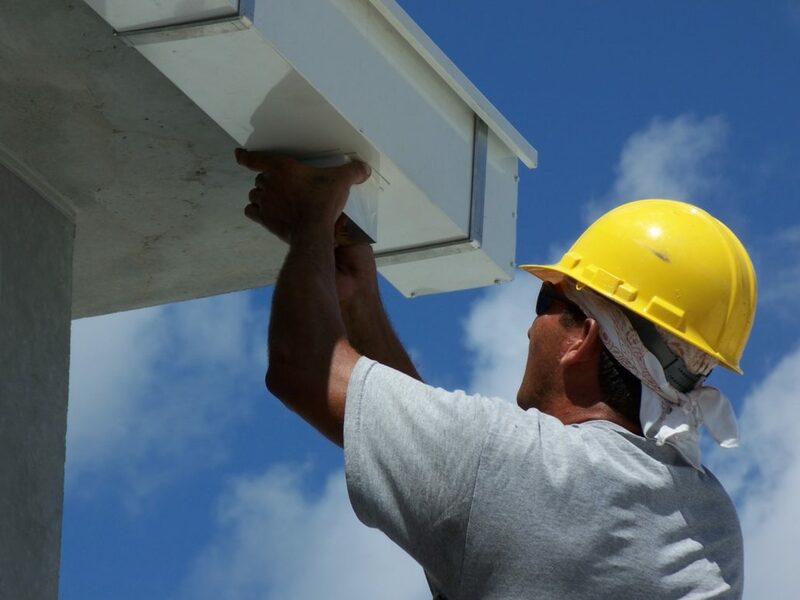 If you’re looking for a dependable, reputable gutter contractor working in your area, fill out our form below and Contractors Today will help you get in contact with the best ones working now. Choose which one you feel the most comfortable with.